Your credit score is gathered from banks and other financial institutions. It is computed through a unique formula that grades different points of your credit history such as payment history, credit utilization, average credit age, types of credit used, and inquiries. The numerical value is used to measure your creditworthiness and indicates how you handle your finances. A lender will look at your credit score to determine if you are high risk or not. Here are 3 big things you should know about your credit score. Your credit score is always changing. 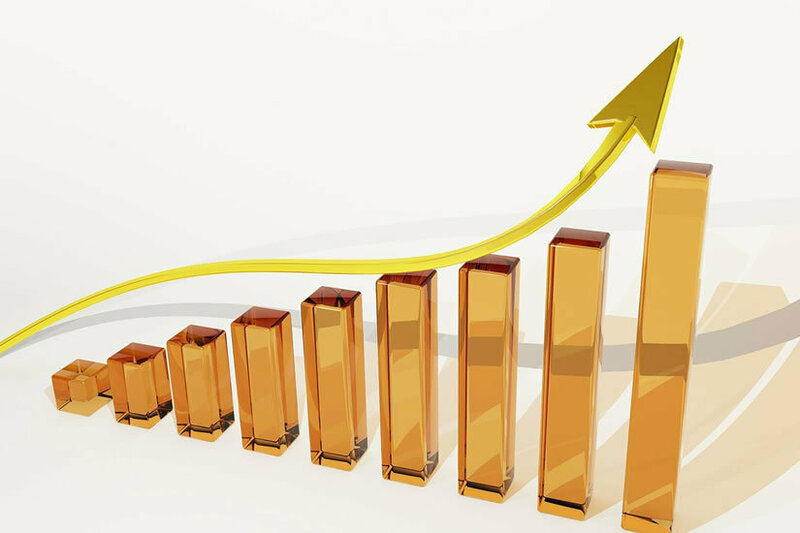 Your credit score will improve as you begin to show a positive credit history. The sooner you pay down balances and pay on time, the better. Negative information will eventually age off your report and no longer affects your score after 7 years. Keep your credit-utilization ratio low. Be aware of the amount of debt you have compared with the amount of available credit you have. A variety of loans such as a car payment, credit card, and a mortgage can help boost your score. You can check your credit score for free. Once a year, do a credit check up from each of the credit bureaus. Checking it won't hurt your credit. Only hard inquiries from lenders can have an adverse impact on your scores, and the effect is small and temporary. 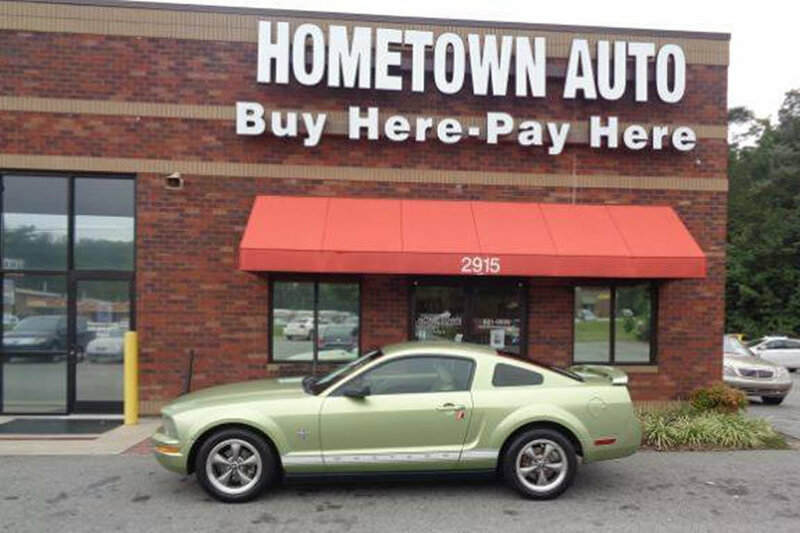 When you finance a car at Hometown Auto, your credit score is none of our business. 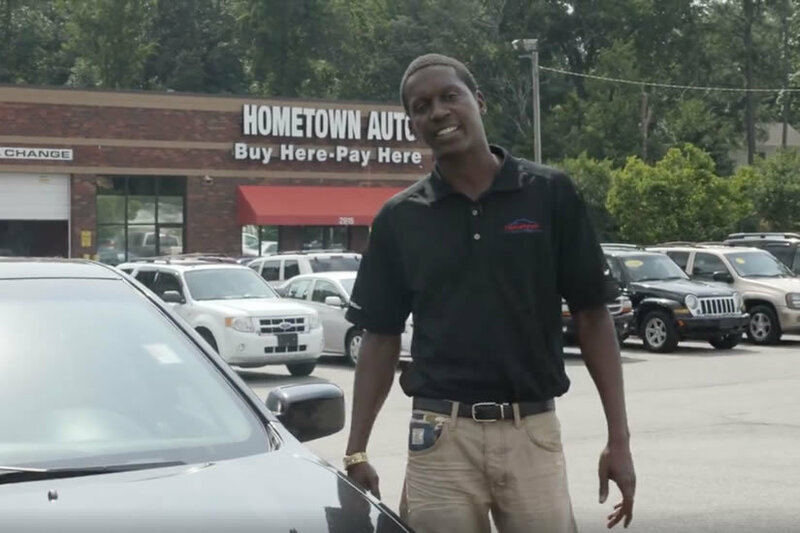 We offer quality vehicles with low down payments and affordable monthly payments for buyers with bad credit history or no credit history. 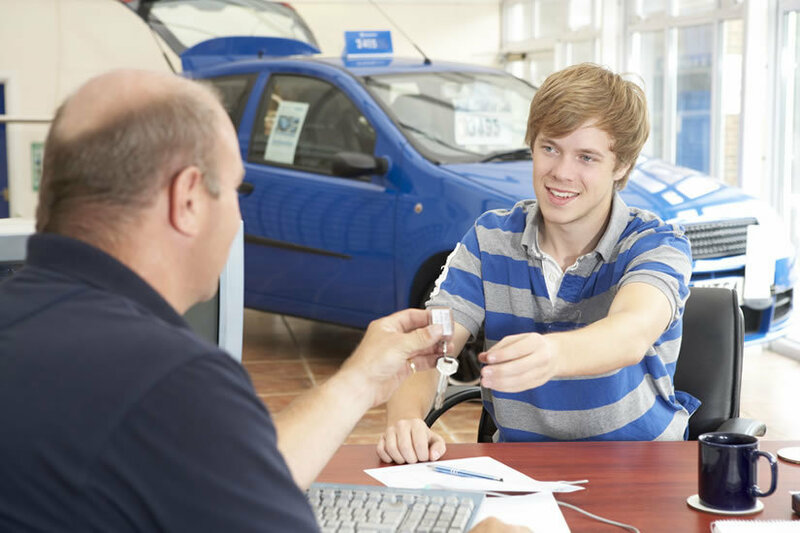 Hometown Auto wants to help you build a positive credit history to benefit your financial future. Come see us today to learn more.